There's an old Twisty puzzle called Masterball. It came in all color configurations. 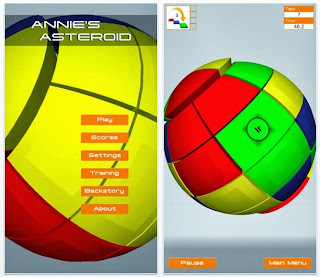 Annie's Asteroid is a virtual model of that. Hey, it's free.